It’s been a while since I’ve done a cruelty-free update (my last one was back in April!) so I thought today I’d share my current favourite toiletries. It’s taken me a little while to replace my toiletries with cruelty-free alternatives as they take a little longer to go through than makeup items, but I’m finally getting there! First up is the B. 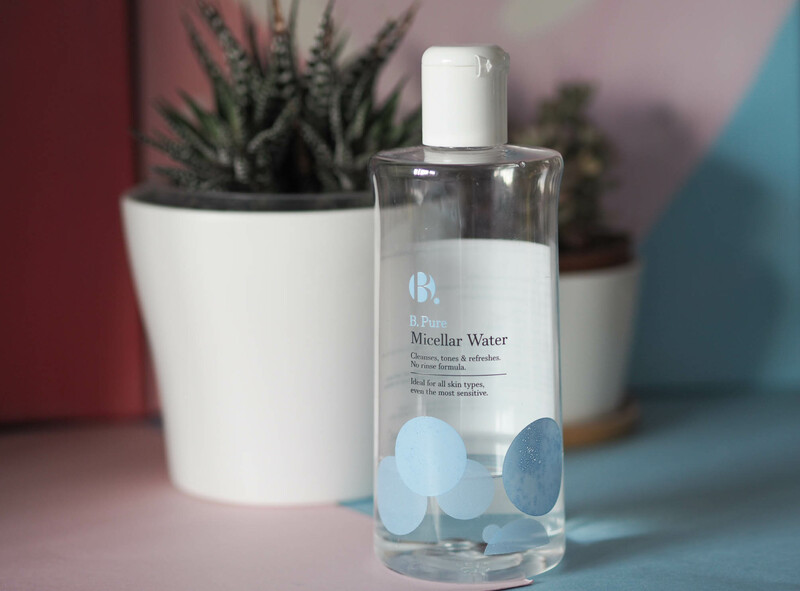 Pure Micellar Water. I cannot rave about this enough for removing makeup but I’ve also noticed my skin has been clearer since I started using it. For less than a fiver, it’s cheaper than other micellar waters I’ve tried too, which is a bonus. This is definitely on my list to replace soon as you can see I’m nearly through this bottle! I have pretty sensitive skin too and I feel like this definitely caters for me. I cannot rave enough about this shampoo and conditioner set. The scent is absolutely amazing and seems to last forever, plus it makes my hair feel the cleanest it’s ever been. 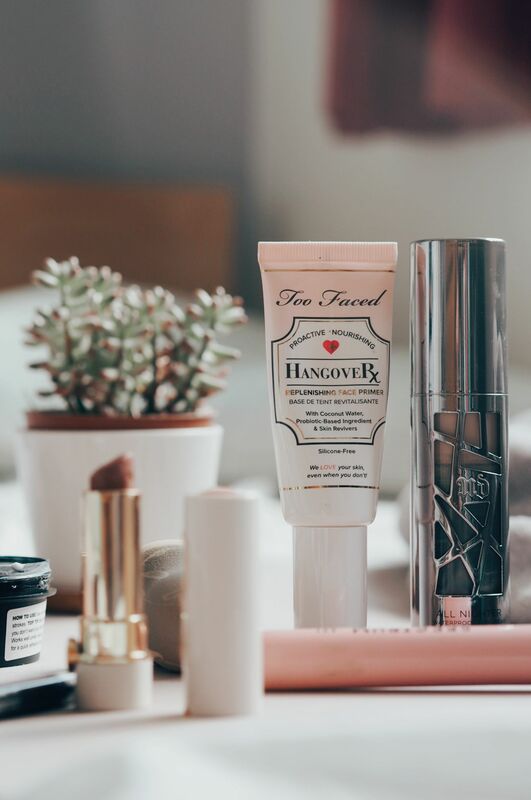 I really didn’t expect to love this as much as I do as it’s so cheap, but it goes to show you don’t have to spend a lot on fancy brands when drugstore own brands can do just as good a job. I also have the coconut scented travel-size versions of these which are just as good, but I prefer the raspberry and macadamia nut scent for sure. Next up is a product I raved about over on my Instagram stories when I first bought it. For only £1.50 you get a huge bottle (I’m now on my second) and the scent is so nice. 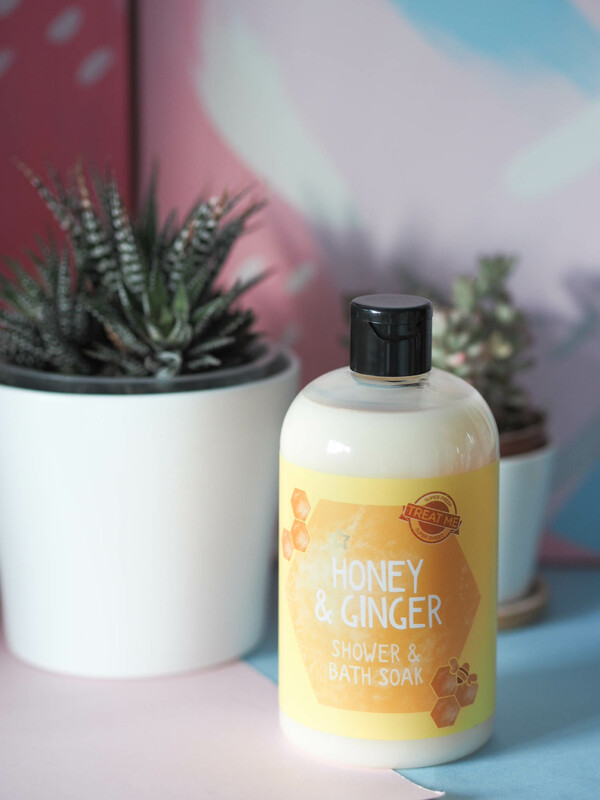 I have the Honey & Ginger Shower and Bath Soak but there are plenty of other scents, plus different products based around the same scent. My local Superdrug hasn’t had the body butter in stock, but I’m hoping to get my hands on it at some point! I’m very fussy when it comes to deodorant. My favourite is a Sure Max Protection one, but it’s not cruelty-free and retails at over £5 a pop, so I’m on the hunt for something new. I figured a good starting point would be Superdrug’s own brand, and I chose the Soft Pink scent as I liked the sound of peach and rose. 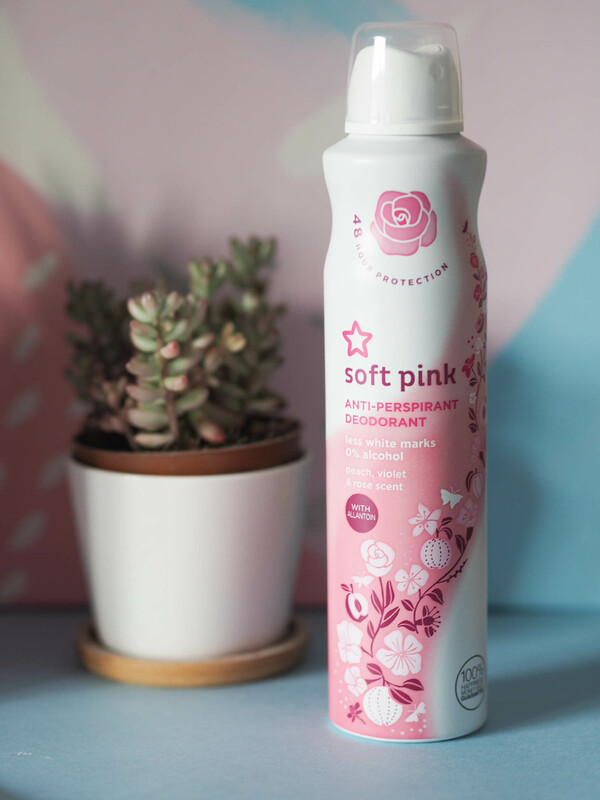 I do really love the scent and it stays throughout the day, but I’m not sure it’s going to be the deodorant for me in the summer! In the cooler months though, I think I’ll make it work. 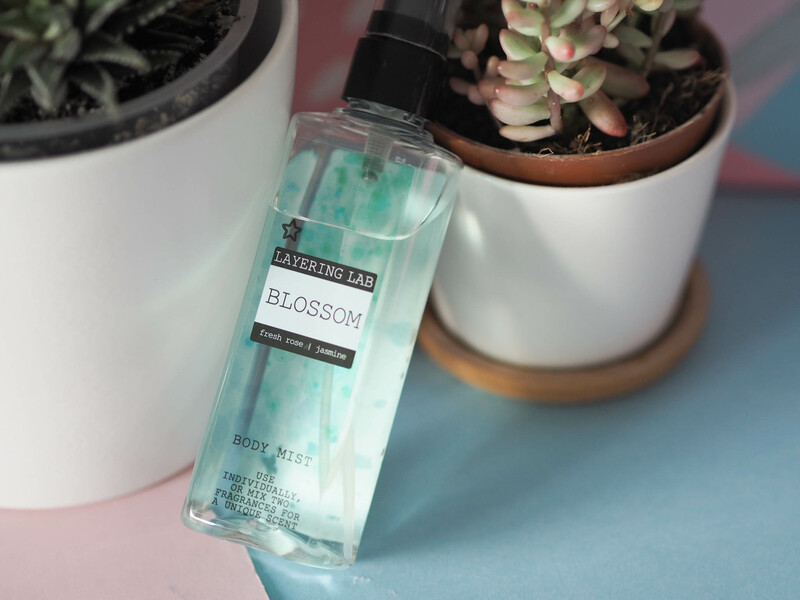 My final fave is the Layering Lab Body Mist in Blossom. These scents are made to be combined, but currently I’m just using this one as I love it on its own! It’s great for popping in your handbag and I’d say it lasts a good few hours before you need to top it up. I’m still on the hunt for a cruelty-free perfume I love, but for now this will do. 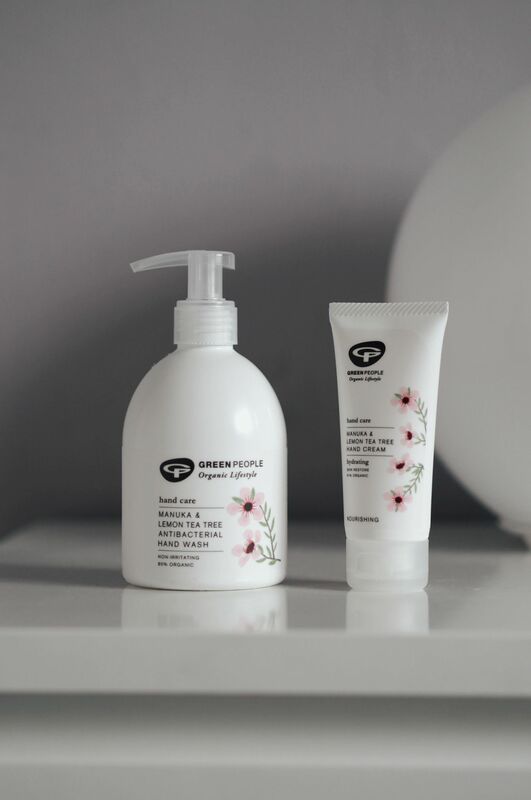 What are your go-to cruelty-free toiletries? 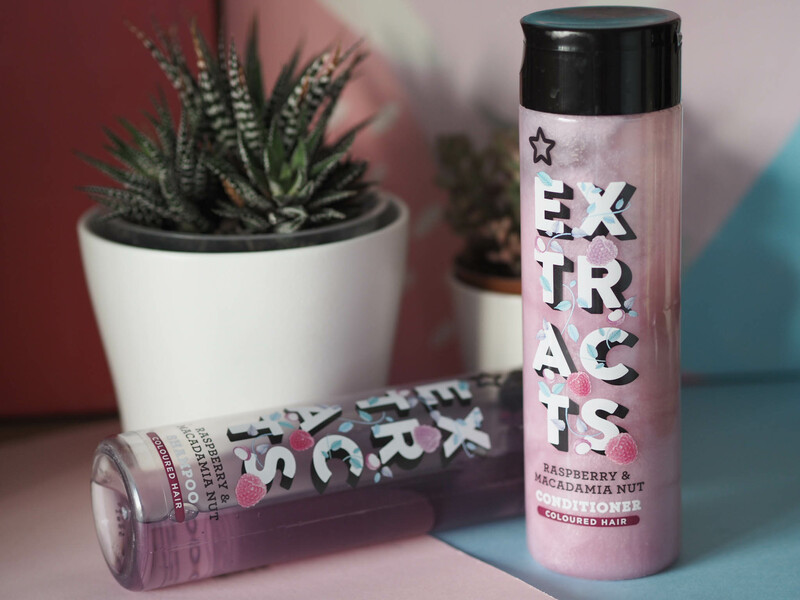 Are you as much of a fan of Superdrug as I am or do you get your cruelty-free fix somewhere else? « What do we want from Instagram? 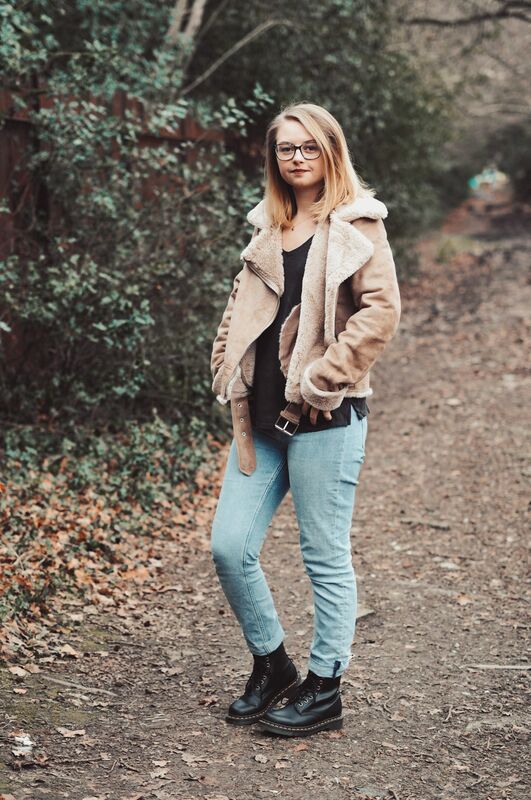 I'm Megan, a 24 year old creative from Sussex. 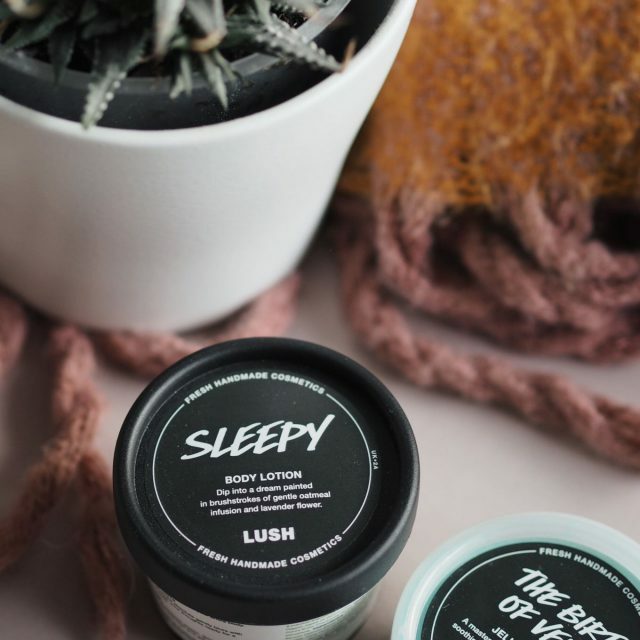 Here at Lazy Thoughts you'll find everything from blogging tips and tricks to cruelty-free beauty. Alternatively, visit my categories page for more posts. 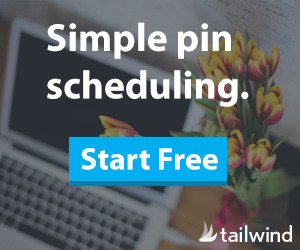 Sign up to receive sporadic updates from the blog and juicy goss about what I've been up to. 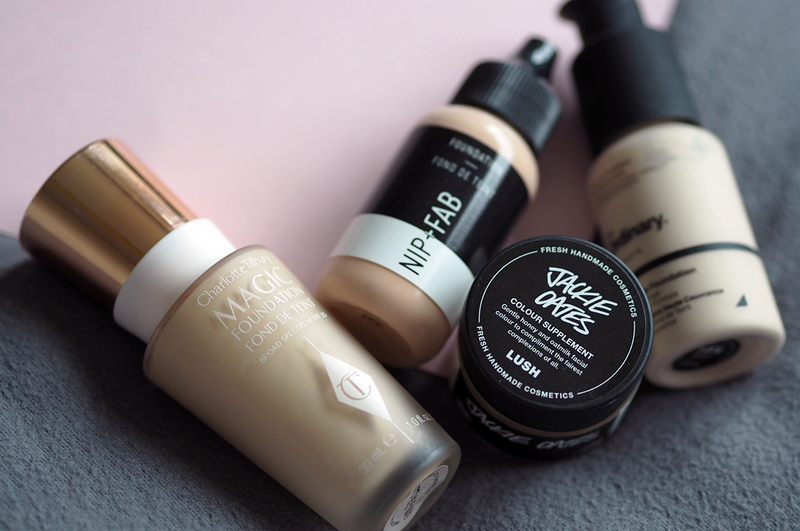 Cruelty-free by 2019: how did I do?